Classworks® and Classbloom® provide real solutions for teaching through technology. Turn the lessons they have to do into lessons they love to do. Efficacy Study 2019 | See the results! 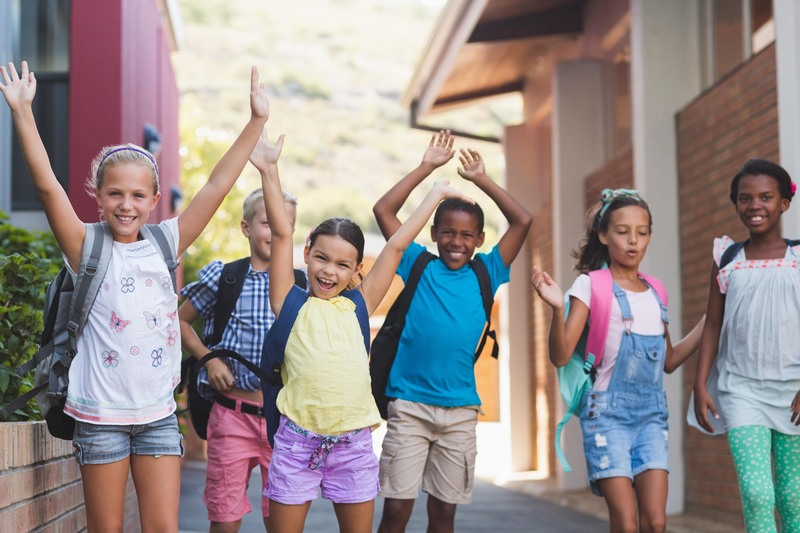 Classworks comprehensive intervention solution for grade K-8 combines assessment, individualized instruction, progress monitoring, and real-time data and reports in one, intuitive platform. Classworks provides a powerful individualized learning experience for every student using their own assessment data, whether that's a Classworks assessment or from one of our nationally-recognized partners. Students are engaged and motived as they interact with online English language, reading, and math instruction they are ready to learn! Teach in ways you've always dreamed of! 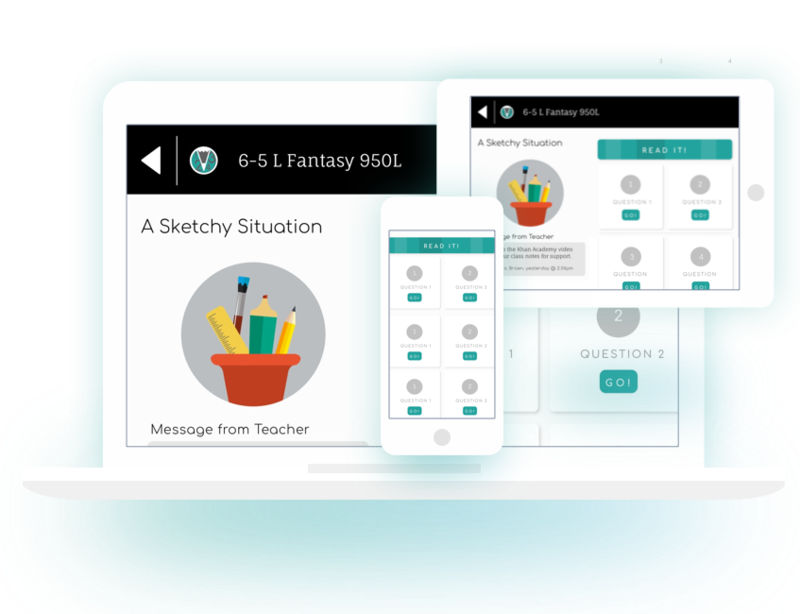 Classbloom gives you rigorous, K-8 reading and math instruction, revolutionary standards tracking, and a continuous communication feed between the teacher and students. 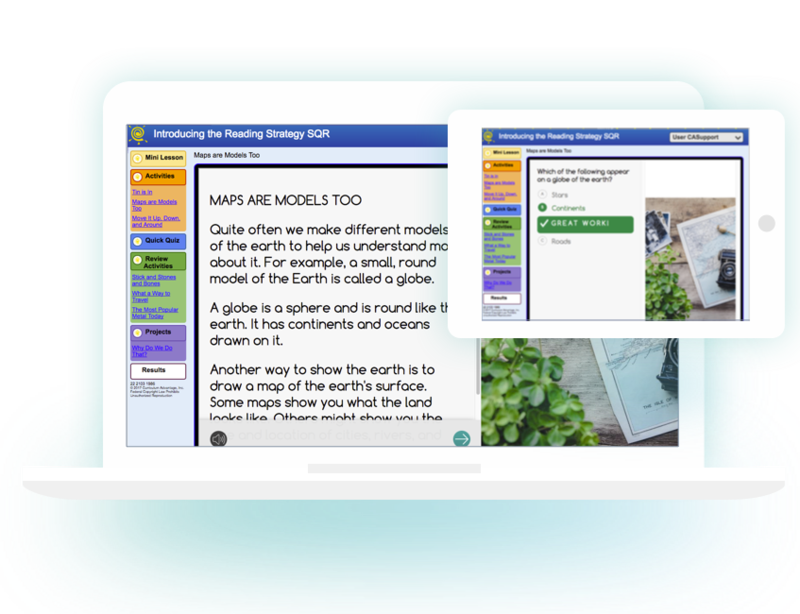 Create active readers with passages that build deep reading comprehension with Classbloom Reading. Build confidence and perseverance using differentiated problem-solving activities with Classbloom Mathematics. We save you hours of searching with quality content and intuitive tools. Use technology to make learning come alive! We partner with the assessments you're already using!